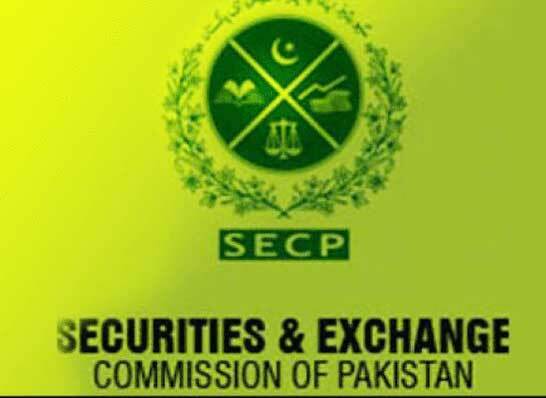 The Securities and Exchange Commission of Pakistan (SECP) has enforced the Shariah Governance Regulations 2018, in order to make full compliance in line with the spirit of the Article 38 (f) of the Constitution of Pakistan. 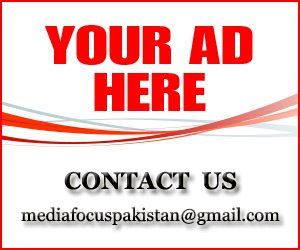 Under the regulations, no business will claim as Shariah compliant or as an Islamic financial institution unless it obtains certification for Shariah compliance from the SECP, Certification will also be required for issuing a Shariah compliant security. 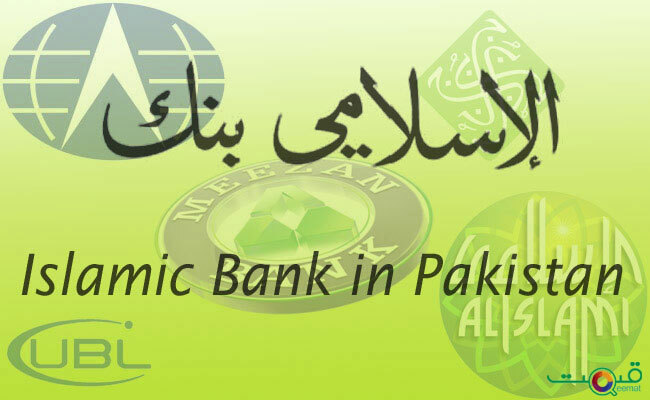 The jurisdiction of these regulations is the corporate sector, Shariah-compliant corporate sector, Islamic capital markets, Shariah-compliant securities and Islamic financial institutions. 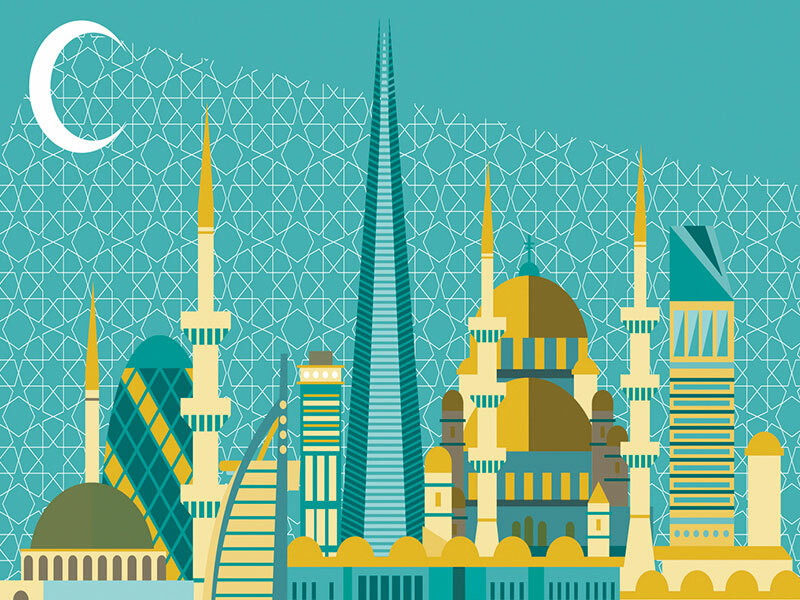 The enforcement of a comprehensive framework for Shariah-compliant business is a major breakthrough to lay the foundation for a true Islamic financial and economic system. 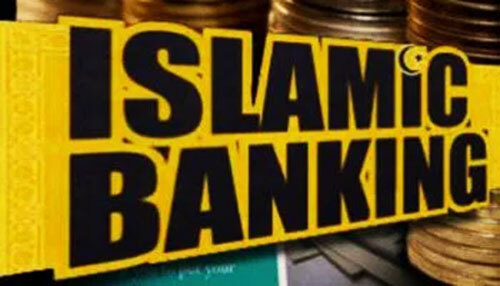 These regulations encompass a number of elements of Shariah governance necessary to execute Shariah compliance and to uphold the sanctity of Shariah in business and financial dealings and operational practices that will ensure long-term sustainability for the Islamic financial system to stay on sound footings. The regulations will alo make the collection and analysis of data on corporate sector in conformity with Shariah, possible.